blog, you can start new topics up in the blog aswell. 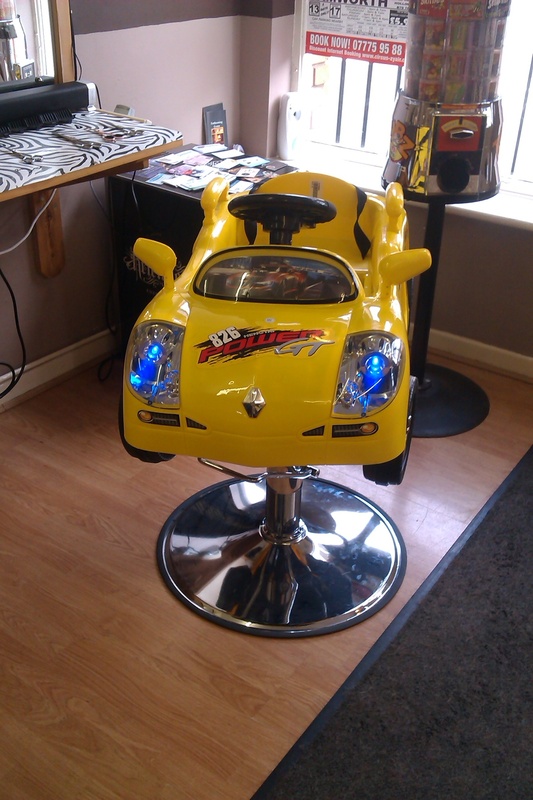 RACING CAR FOR THEM TO PLAY IN. We will all meet at M42 Services J10 A5 postcode B77 5PS at 9.30am to leave at 10am, We will then convoy to Jacks hill cafe in Towcester NN12 8ET for brunch and to show off our vehicles. Then we will convoy back at 2pm. I have contacted Jacks hill cafe and we will be joining more vehicles and motorbikes when we get there. Small gathering of cars and bikes at a family fun day. This is organised by party in the park, I am just helping to get vehicles to the venue. There is a trophy to be won. Starts at 2pm and finishes at 7pm. People can come and go as they please, no booking needed just turn up. Station Road, Polesworth, Warwickshire, B78 1EL. Saturday 6th July 10.30am to 5pm, Gates open 12am to the general public price per person £2 per Adult and £1 per Children. Vehicle show with lots of trophies to be won. 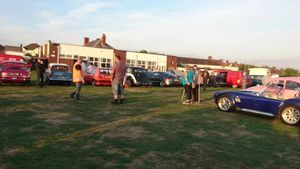 Classic, American, Hot Rods, Motorbikes, Scooters, Tractors, Steam Traction Engines, Military and other vehicles of interest let us know what you have. This is part of a big village carnival which we normally get about 5000 people attend. 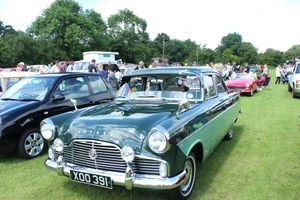 As well at the vehicle display we have a parade around the village ,stalls trading, live music on stage, events in an arena and bakers fun fair. 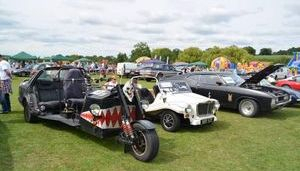 The event opens to the general public from 12 till 5pm but if you are showing your vehicle we need you to arrive before 10.30am to ensure we have no vehicle movement before the gates open to the general public. the places are limited to 200 vehicles so booking is needed to avoid disappointment. £1 entrance per vehicle on display , £1 entrance per person general public. 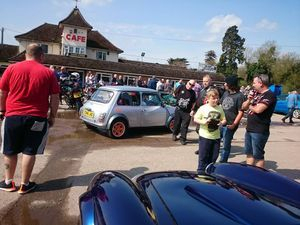 Monthly meet for cars, bikes and other vehicles of interest. If you are interested in having a stall message me. We have Auntie Etties burger van, ice cream van pops in as long as it's good weather and ale and acoustics playing in club house. Come along for a great evening out. All monies raised go to Polesworth carnival funds. 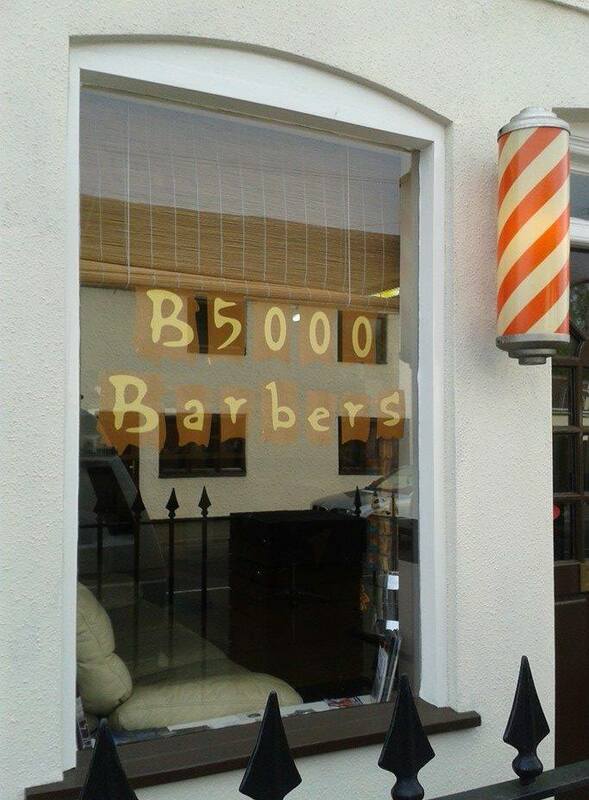 © 2019 B5000 BARBERS Telephone 01827331744. All Rights Reserved.